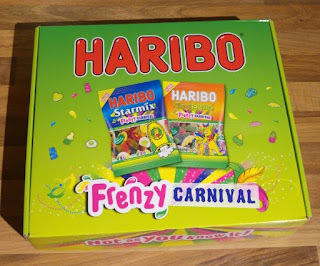 HARIBO is helping everyone to get into the carnival spirit this summer with new limited edition Starmix and Tangfastics Frenzy Carnival. 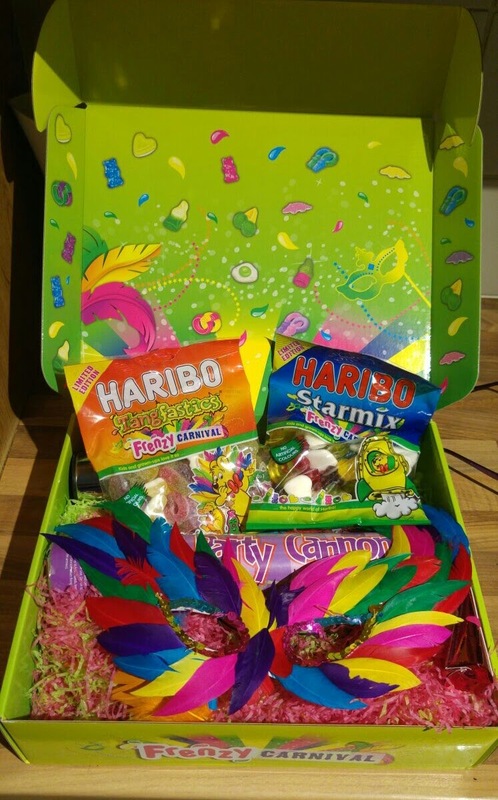 Available for a limited time only, Frenzy Carnival features the iconic product pieces found in Starmix and Tangfastics, but in a frenzy of exotic flavours and bright colours to bring you a taste of Rio. 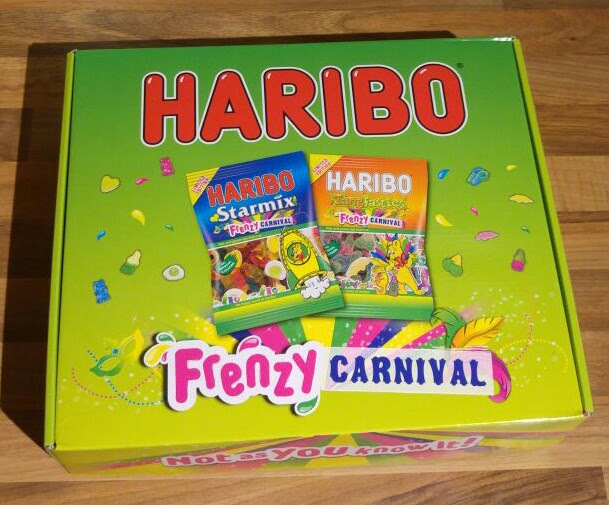 Some of the pieces sashaying their way into Starmix Frenzy Carnival includes a blue banana flavoured bear; a mango flavoured green egg; and a purple and green, lime and mango flavoured ring. A new lemon and lime flavoured cherry; and a grapefruit and pineapple flavoured bottle adds to the fun of Tangfastics Frenzy Carnival.